P1 will be hosting two european based AquaX championships in 2017. They will consist of a three round UK series, and a three round mainland european based series at the following venues. 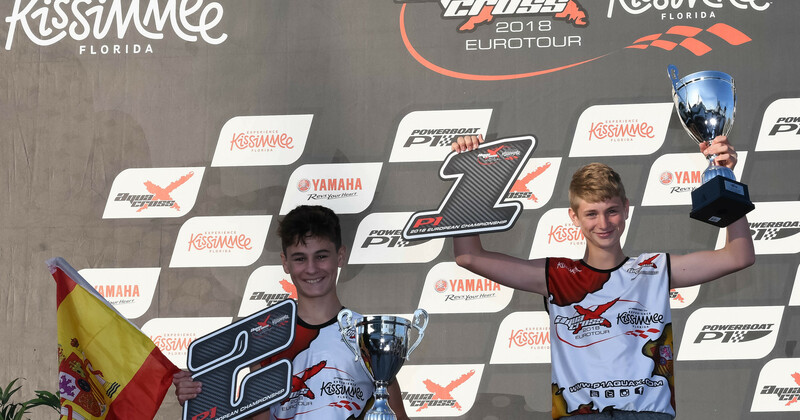 The Am 300 enduro rookie riders will also be recognised. 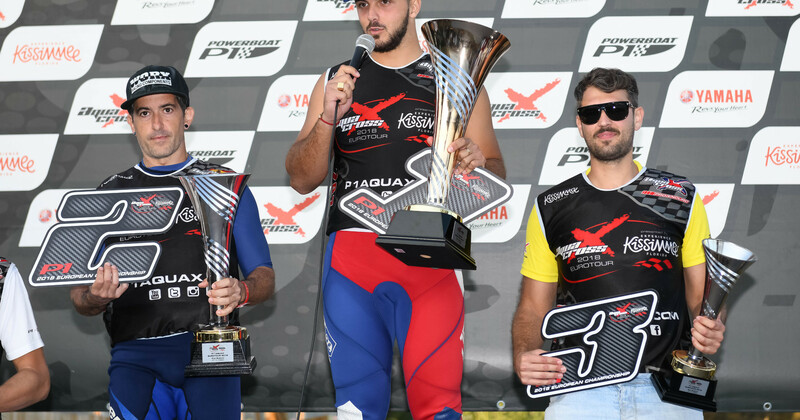 The winners of the 3 Amateur enduro classes will also earn free shipping for their watercraft to the P1 AquaX Enduro World Championships in Key West, USA in December this year. 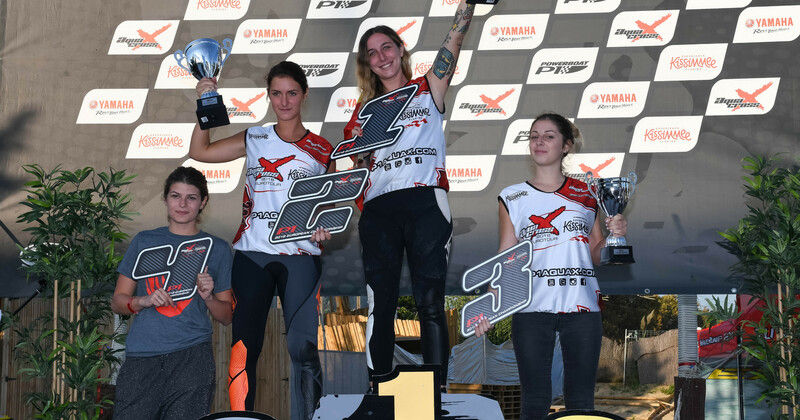 The top 5 podium finishers in the Pro enduro class will earn free shipping for their watercraft to the P1 AquaX Enduro World Championships in Key West, USA in December this year. 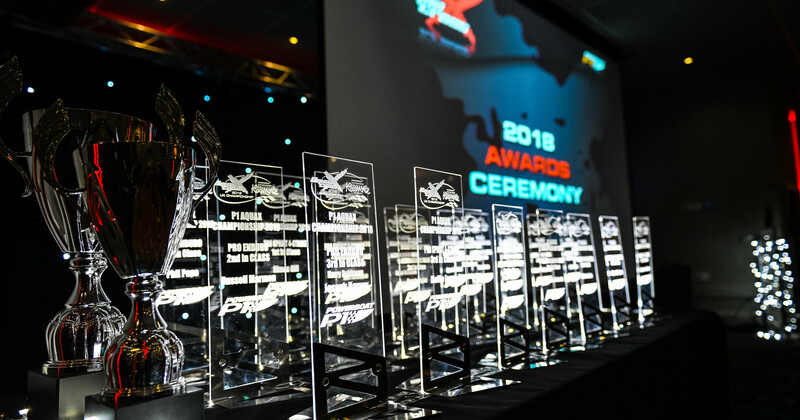 The winners of the 3 AM enduro classes will also earn free shipping for their watercraft to the P1 AquaX Enduro World Championships in Key West, USA in December this year. The following cash prizes will be paid out at the end of the championships. The UK Pro/Am 300 enduro class prize money will be combined. The following cash prizes will be paid out after each event once the results have been ratified. 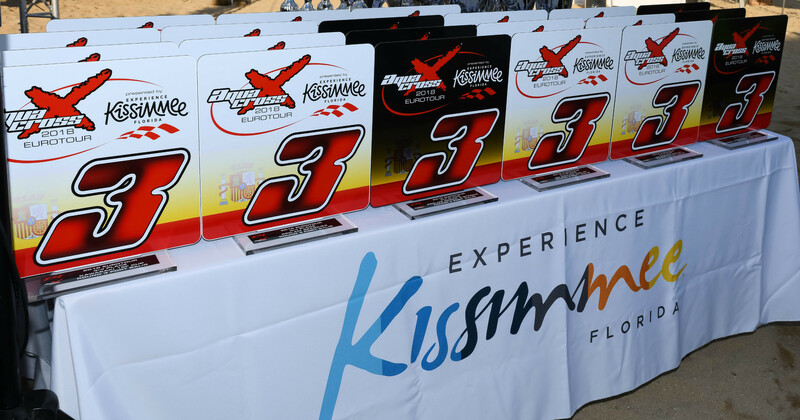 The AquaX Team Trophy was introduced in 2014. The format is simple: on entering AquaX competitors may also enter as a team by noting down their team name on their entry form. Teams may have as many riders as they wish, but only the top 5 scores per round will be calculated for the overall team Championship. Once the team is formed - i.e. 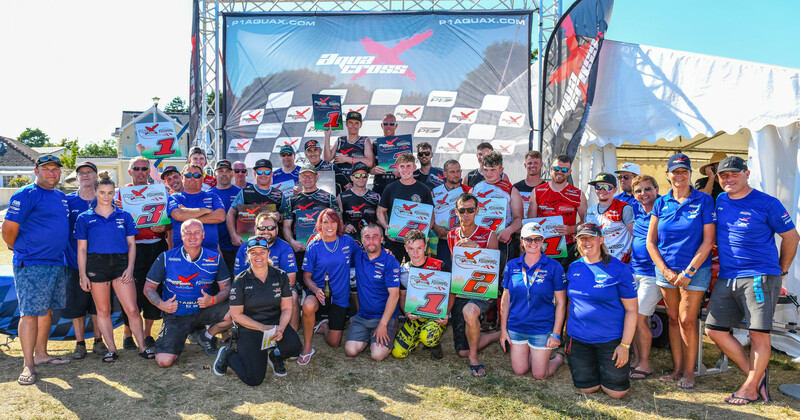 a team name registered and the rider notes the team name on his/her entry form their points will be allocated to that team for the season. Please note; name cannot be retracted or points allocated to other teams once the season has started. The teams can be made up of any rider in any class. The team with the highest score will be awarded the Team Trophy. The AquaX Cup will remain to determine the overall finishing positions of the race. The Cup is not a Championship class and points will not be awarded. Its purpose is to acknowledge the overall finishing positions, regardless of class, for each individual round. The Cup is open to all comers, including those with modified craft and whose craft are technically illegal for the AquaX championships, but who wish to experience the thrill of AquaX. Entry into the Cup for riders with modified watercraft will be limited to two events per season and no award will be presented. To have a chance of becoming the AquaX Champion for 2017 competitors must accumulate points over a series of rounds in the AquaX Championships. Depending on the classification of the event competitors will receive a slice of the prize fund for winning on the day or at the end of the series. Trophies will be presented at the end of each event. 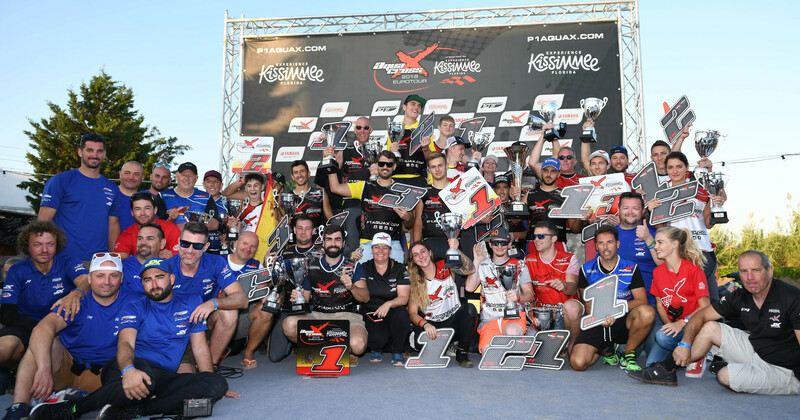 The AquaX Cup determines the overall finishing positions of all the racers regardless of class. The Cup is not a championship class and no titles are awarded, but points earned will go towards calculating the AquaX World rankings. 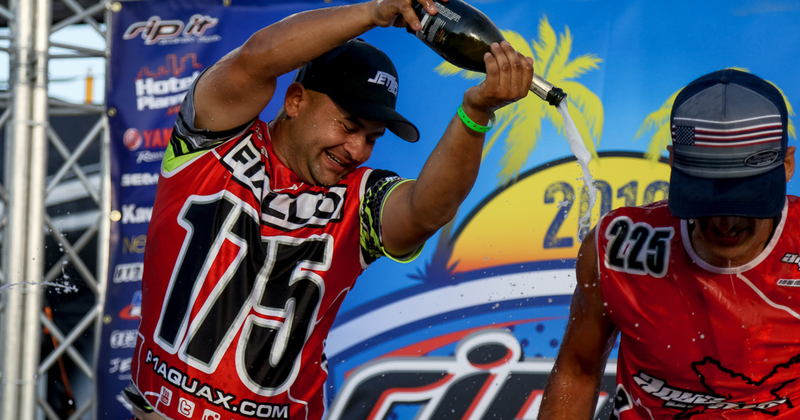 All the riders that take part in the AquaX Championship across the world have a chance to become the No.1 rider. A clever calculation, based on the amount of racers participating, the sea conditions, the quality of the field etc, all help to determine the who that rider will be. The full details on the AquaX World Ranking system work can be found in the AquaX Rulebook.